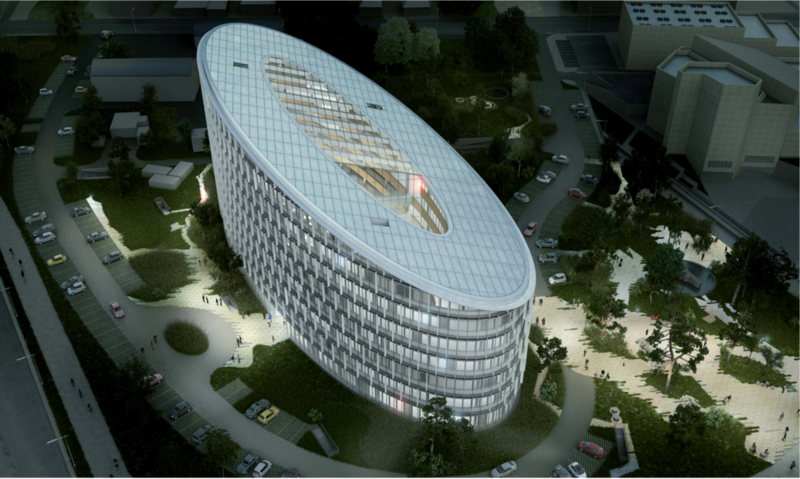 Area: 4,200m2 delivering 550 seats for European Shared services centre. Value: Clients Representative for Design, Construction, Commissioning and Move Management. Also responsible for Cost Management including Procurement & Contract Management and ongoing Construction Cost & Change Control Management.